Elin and Lucas are two young natives of the Aland Islands who have been performing together for five years. Aiming to please a broad audience, they take on every genre with an open mind, shaping it in corformity with their own sound. the The dance group Dunderdans was formed in the year 2000. It's members are girls and boys between 7 - 30+ years. Community and joy of dancing are the watchwords. The leader of the group is Erica Dunder. 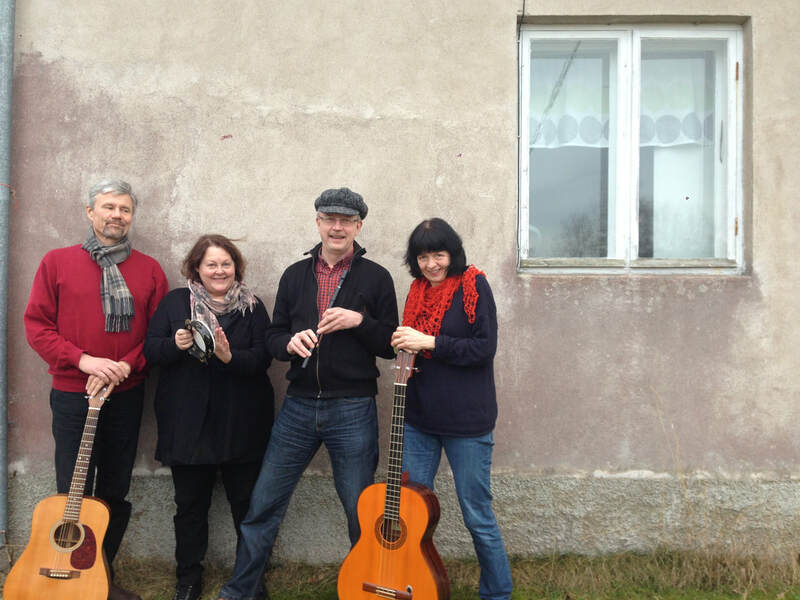 Durrackarna is a ukulele band from Aland. They play happy and catchy music and are at their best when the swing is on. In their varied repertoire you can find something for everyone.  Baltic Shanty Festival in July 2015 and other events with a maritime theme. ​Rebecka Himmelstrand and Mikael Himmelstrand, 19 respektively 14 years old, are two musically gifted siblings who started playing and singing together two years ago. Rebecka started playing the guitar and writing songs at the age of 10-11 years and is the winner of the Aland talent competition Deluxe 2017. Mikael learned to play the drums three years ago and has recently started producing and composing on musicprograms. Together as the duo MikaelOchRebecka, they won Best cover in this year's competition Unga Band. 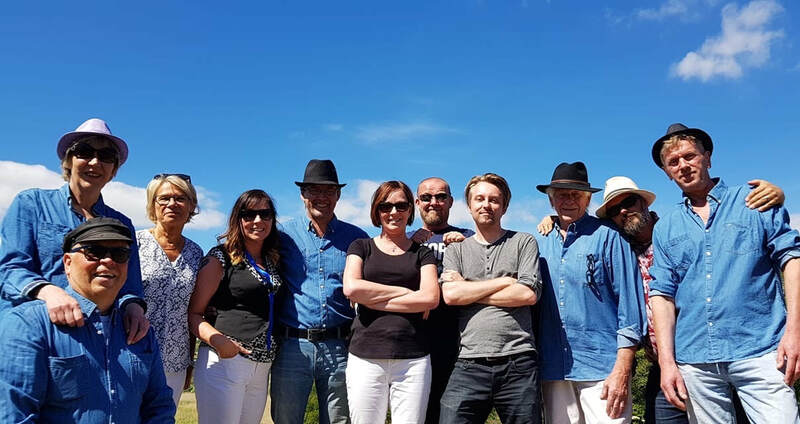 The group O'Really was formed in March 2017 and plays colorful and fast-paced folk music inspired by Irish, British and American music tradition with a splash of Åland. The group's musical goals are to find and arrange music primarily from places where the vicinity of the sea has affected man and the musical culture. The band colors their performances with vocals, guitar, mandolin, banjo, double bass, violin, flutes, accordion and percussion. The group shows, while singing shanties, how the different working stages were done onboard the big windjammers. We walk around the capstan, we haul the braces and we pump the water out of the keelson. The group started in 1978 and has made several performances in Scandinavia, England and Germany. Tidens Brus has a special interest for shanties and sea songs that have been sung onboard the sailing ships. These songs are veritable ”time machines”, they give us a unique glimpse into the life on board and the thoughts of the old times. We perform these songs in the following setting: Marianne Häggblom, Kim Hansson, Kjell Frisk and Catherine Frisk Grönberg, four completely different voices. 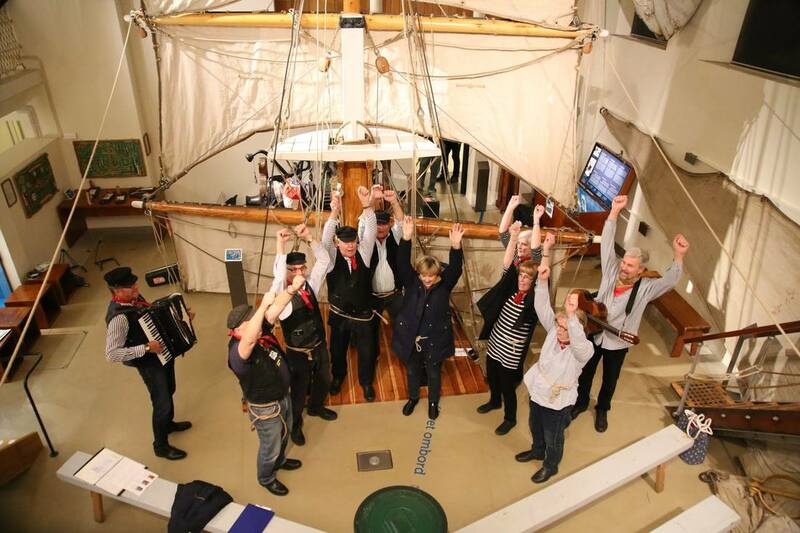 We have performed in a couple of countries including festivals in Ireland, Great Britain, The Netherlands and at our own Baltic Shanty Festival. 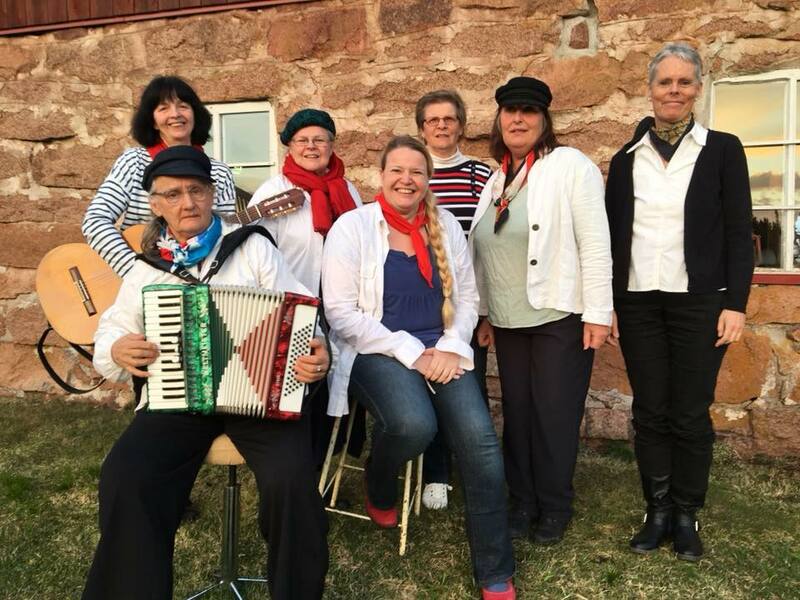 Åland ́s newbies on the shanty stage, Shanty Sisters, a bunch of brisk ladies who take on the folk song tradition from a discerning perspective. You will meet crooked-legged old men, shady sailors and of course the eternal regret and desire that ́s an inevitable part of the life at sea. Visans Vänner på Åland (Friends of Musical Poetry) has been around for over forty years, which we are proud of. The life on sea is an active part of our Aland heritage in both traditional tunes and newly written songs. Welcome to listen to the salty songs of joy, sorrow, love and longing; song at their best at the edge of the sea.